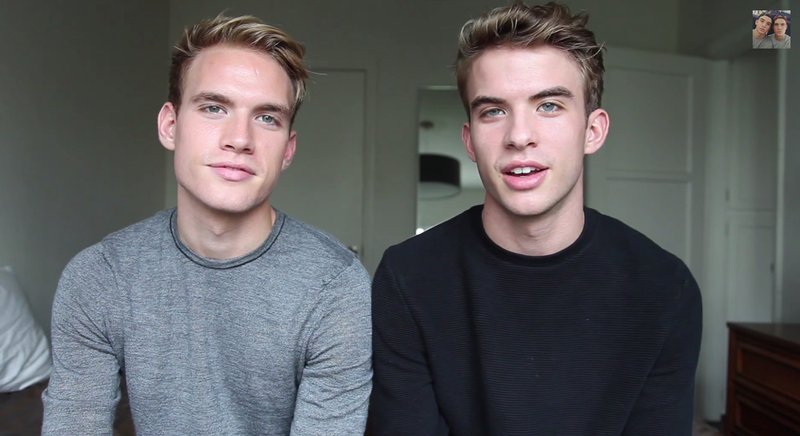 Vlogger twins Austin and Aaron Rhodes have come out to their father and their fanbase in a video posted today on YouTube. “We think it is time to finally just be ourselves. We hope by our actions today you can finish watching this video feeling encouraged and inspired”, they posted on their YouTube page, explaining that they are gay to their father by telephone. So beautiful ! Thank you ! I wish you love ! I am 67 . I lost my lifepartner, July 3,2012. We were together nearly 43 years ! I was 22 and he was 38 , when we met ! GOD BLESS YOU BOTH ! !